This last weekend, I preached a message for my great friend Daryl Williamson at Living Faith in Tampa, FL. 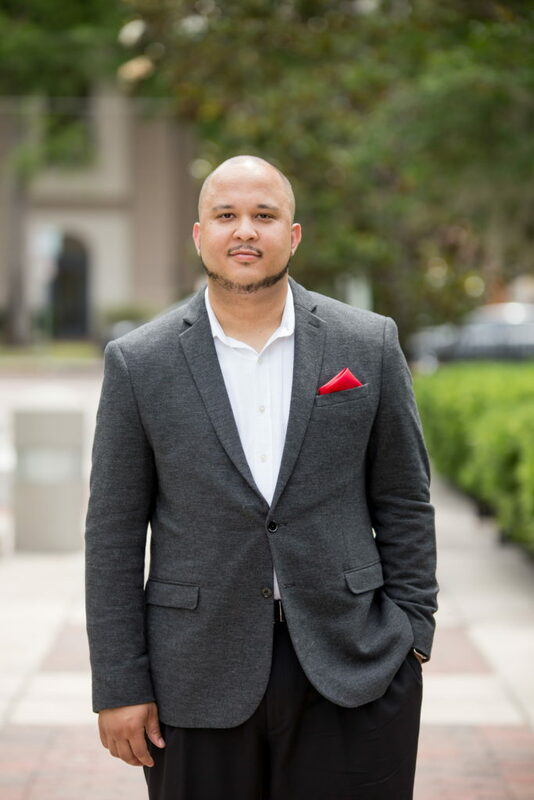 Pastor Daryl has been an amazing mentor and advisor for me. Hands down, one of the most courageous pastors I know. Living Faith is the “smallest” strong church I know too. This church has a huge impact on the Tampa area. They are a growing church that has phenomenal leadership, superb hospitality, hearts for mission, all flowing from a strong and vibrant pulpit. On Friday, I spoke to their young adults about the Race and the Gospel. 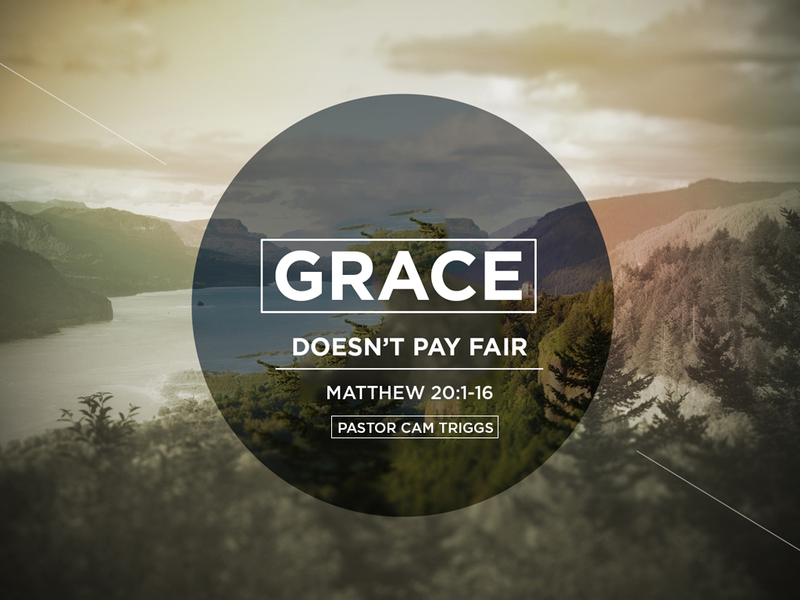 On Sunday, I preached Grace Doesn’t Pay Fair. I hope you are encouraged by the messages.